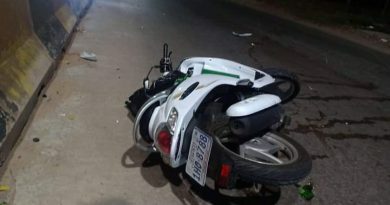 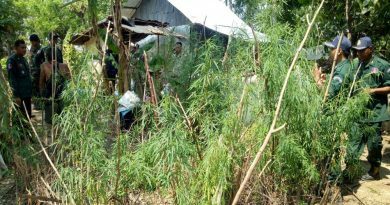 Battambang: At 3:50 pm on April 11, 2019, there was an explosion in Buurun village, Treng commune, Ratanak Mondol district, Battambang province. 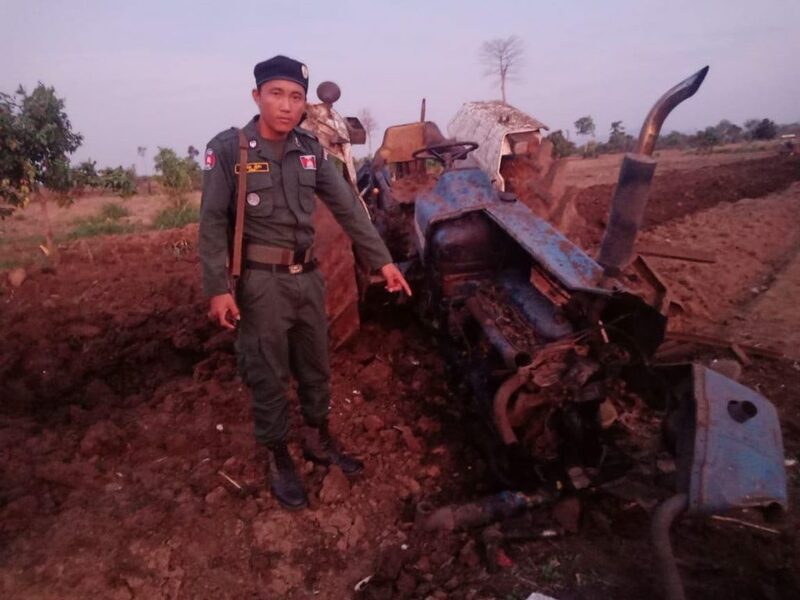 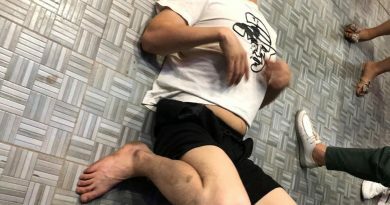 A 21 year old man from O’Trin village, O Tapavao district, Pailin was seriously injured when ploughing a field with a tractor. 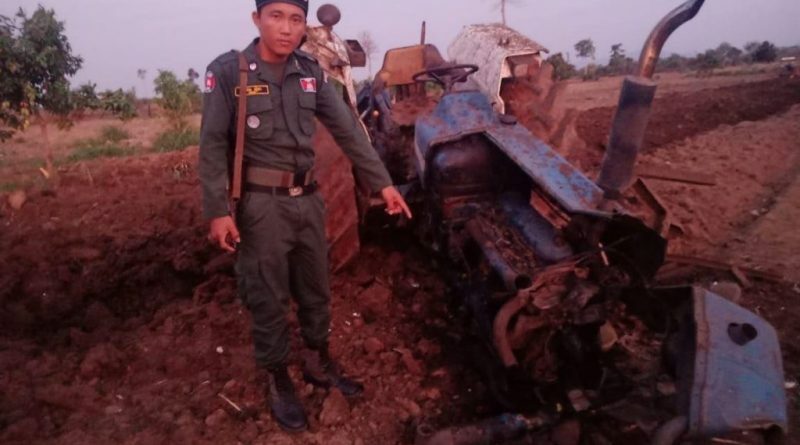 The tractor hit a hidden UXO and caused the explosion.